Heath has been with Baucom Claytor since 2006. Heath practices principally in the areas of corporate and business law, handling both transactional matters and litigation matters as an “outside” general counsel for many small to mid-size businesses. Heath has successfully developed a wide ranging business practice including business start-ups, mergers and acquisitions, and general corporate and business representation. Heath’s corporate and business clients range in diversity and include members of the restaurant and food service industry, manufacturing sector, construction, intellectual technology and retail. Heath is also one of the few attorneys in the Carolinas that maintains an active entertainment law practice including performing work for such clients as sports television personality Marty Snider, Mediazeus, SouthCoast Marketing & Entertainment, Reelworks Productions, and Studio South. 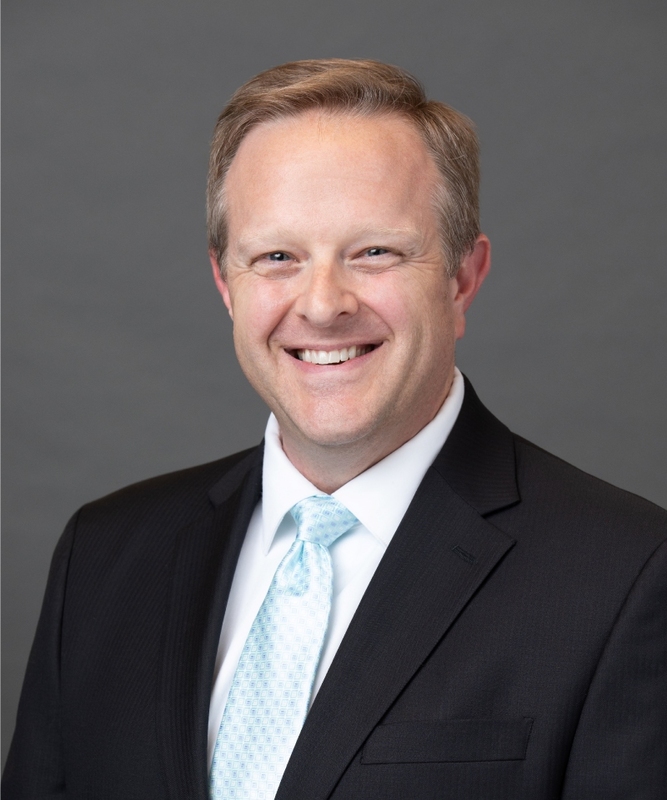 Heath continues in the Baucom Claytor tradition of serving as a “counselor at law.” He is fully engaged in the success of his clients, and often is called upon to provide guidance from a legal perspective in the areas of branding and business growth. There are also times in the life of a small to mid-size business when a problem may arise. When such crisis occurs, Heath provides the support and direction to implement and execute a way forward for turbulent times. Heath is married with three wonderful children. He is a member of Matthews United Methodist Church, is a member of the Board of Ambassadors of Youth Commission International, the Alumni Chapter of the Eta Rho Chapter of the Delta Sigma Phi Fraternity, the Mecklenburg County Bar Finance Committee, has served as an interviewer for the Mecklenburg County Bar candidate committee and is the former co-Chair of the Mecklenburg County Bar CLE Committee. *Any matter or case mentioned on this website or in this section of the website are illustrative of the matters handled by the firm and this particular attorney. The results that can be obtained in any matter will depend upon a variety of factors unique to each case. On this website, not all results are provided. Additionally, prior results do not guarantee a similar outcome.